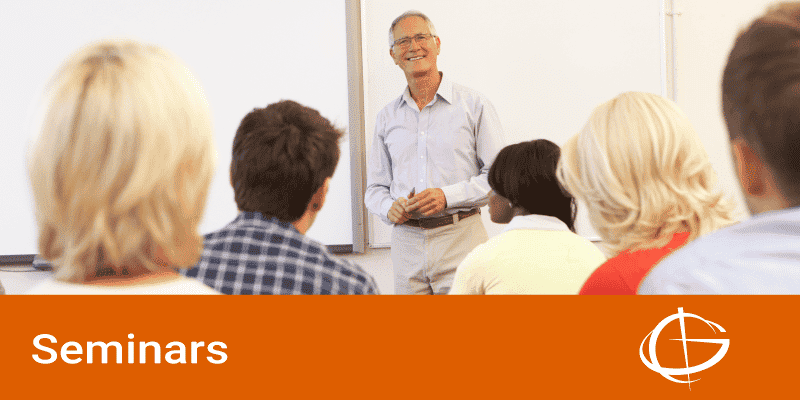 Our seminars are in-person and held in over 25 cities throughout the United States. Class size is kept small to allow for Q&A and discussion. Class price includes continental breakfast and a reference book. The reference book is not a handout or flyer, it is however, an excellent resource for each attendee to have for future reference and many of them are used at colleges throughout the U.S. and Canada to teach their curriculum. Each attendee will receive a certificate of completion and NCBFAA credits if a member. Continuing Education Units may be awarded. We will provide proof of attendance for your specific agency. Our instructors have real world experience and they can relate to your challenges and goals.